Malambule is an award-winning music producer and founder of a leading record label, artist management, music publishing and production company, Native Rhythms Productions. 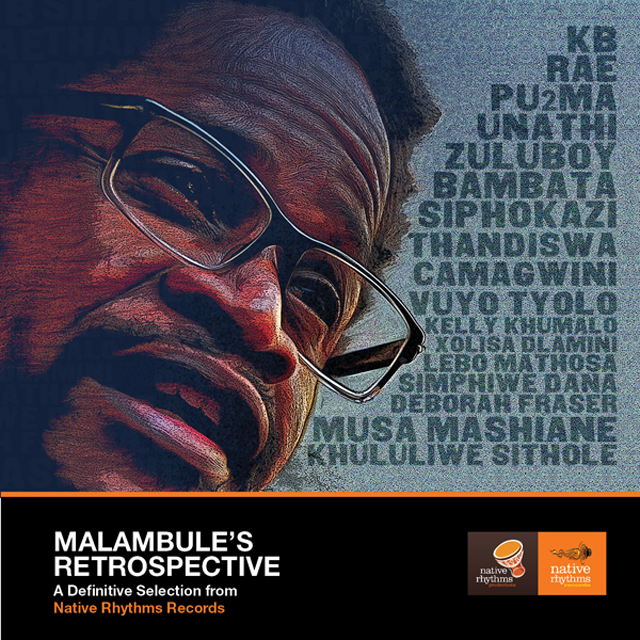 Malambule has produced and composed songs for leading artists such as Thandiswa Mazwai, Pu2ma, Siphokazi, Simphiwe Dana, Zuluboy, Camagwini, Unathi, Deborah Fraser, Xolisa Dlamini, Khululiwe Sithole, KB, Kelly Khumalo, Lebo Mathosa, and Rae. Armed only with a beat and a dream, Malambule barnstormed our collective consciousness with a simple and impossible formula: creating a pulsating African up tempo music out of a combination of roots music, social-consciousness, and the sheer bounce of black urban beat making. In fact if we could be so audacious as to give Malambule’s 13 year music journey as producer and label head a Nguni name, nothing would be as befitting as that album — Zabalaza. The name occupies a special, emotional even, space in our people’s hearts. While some might see it as a straight translation of black folk’s struggle against Apartheid and its socio-cultural ills, it is powerful for its multi-purposefulness. From the concept band Bambata to the first productions in the form of Afro-Soul female solos Ms. Mazwai’s Zabalaza to the latest Afro-punkster/healer Cama Gwini – the producer, businessman, and cultural visionary – Malambule has found his niche, and (it is not a bad act), a formula (meaning a creative form through which to channel a particular brand of) music style that is uniquely South African. That is to say music with heritage on its side. And that is what the compilation Malambule’s Retrospective – A Definitive Selection from Native Rhythms Productions – as the first of several future volumes drawn from the work produced by Malambule represents. It is all about: heritage music presented through current, street beats to today’s youth as well as mature listeners.